The myASEANinternship is a collaboration between the Malaysian Ministry of International Trade & Industry (MITI) and Talent Corporation Malaysia (TalentCorp) to engage top ASEAN students and fresh graduates and increase awareness of ASEAN and the ASEAN Economic Community (AEC) among youth. 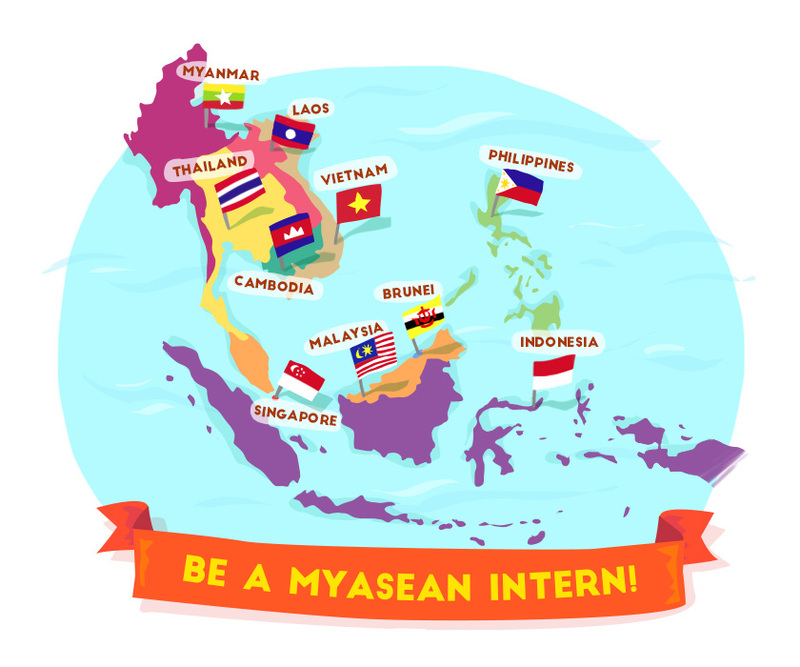 The myASEANinternship programme will commence in January 2016 and will be done in two sessions: January to June, and July to December. With a minimum internship duration of eight weeks, myASEANinternship interns are set to experience the work culture in different parts of ASEAN while developing on-the-job skill sets required by leading industries. Under the programme, high-achieving Malaysian students from local and overseas universities will now have the opportunity to intern with leading employers at various ASEAN locations. The 2016 leg of the myASEANinternship is also open to ASEAN students currently studying in Malaysia who are interested in doing their internship in Malaysia. 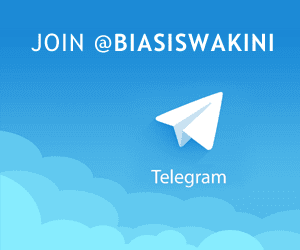 *Please note that all applications are subject to companies’ internal requirements. 2. TalentCorp facilitates intern to employer matching. 3. Employers begin selection process. Only shortlisted applicants will be contacted to undergo companies internal interview & recruitment procedures. 5. Successful applicants to check-in with TalentCorp. 0 Komentar untuk "myASEANinternship 2016 for Local / Overseas Students Who Currently Studing in Malaysia"